Reiki is a Japanese form of energy healing which can provide you, your family and your clients with deep relaxation and stress management, and deepen healing and therapeutic experiences. 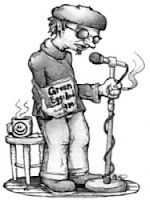 These courses will combine reading, lecture, discussion, reflection, and hands-on experience. These courses are taught per the guidelines of The International Center of Reiki Training (ICRT). All manuals and materials are ICRT approved. Each course is eight hours in length and will break for a one hour lunch. This course will discuss what Reiki is, the history of Reiki, the history of the International Center for Reiki Training, how the attunement process works, how Reiki works, and explain and demonstrate the Japanese Reiki Techniques as taught by Dr. Usui. Students will receive their attunement, have time for reflection and then begin practicing self-healing and the Reiki techniques. Students will review the manual and healing guide together. The course will conclude with students demonstrating they have acquired an understanding of Reiki through verbal discussion and demonstration. Chanell Jaramillo, PhD is an integrative holistic health practitioner and educator. She is an approved provider for the NCBTMB (#169). In addition she is an affiliate member with the International Center of Reiki Training, a registered yoga teacher with Yoga Alliance, and a Board Certified member of the American Association of Drugless Practioners. Ilona Holland was born with a passion for holistic wellness that developed into a lifelong mission. 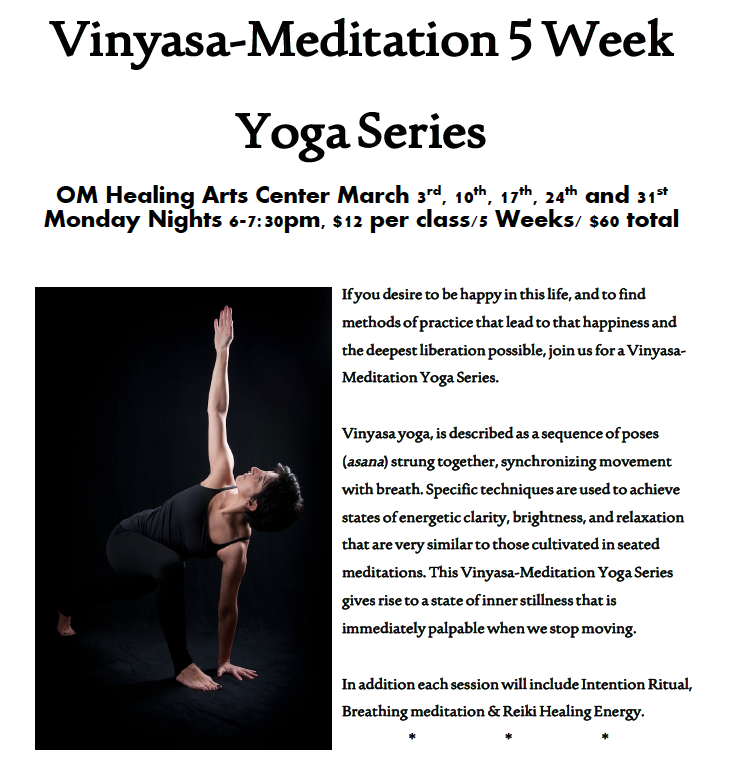 As a Registered Yoga Teacher, Licensed Massage Therapist and Reiki Practitioner she brings her knowledge to all classes and sessions. Infused with passion, enthusiasm, and a sense of humor, she is dedicated to helping others on their own path of self-reflection, restoration, healing and transformation. Ilona is currently teaching classes and workshops throughout Omaha, and has been studying and practicing a variety of fitness and wellness techniques since 1998. 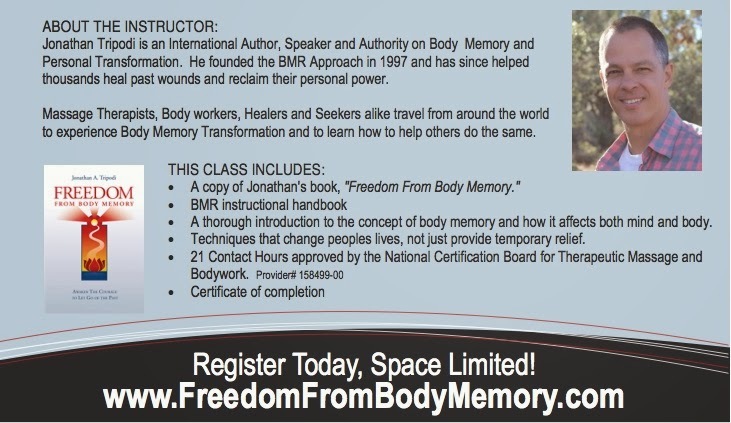 Body Memory refers to the accumulation of unresolved painful or stressful past experiences that are being held in the body. 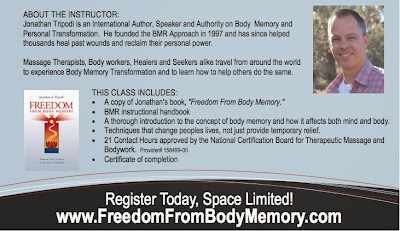 In the Body Memory Recall (BMR) Training Seminars, Jonathan Tripodi provides 20+ years of insight on the phenomenon of body memory and pioneering techniques to transform them.BMR Seminars are a mix of lecture and one-on-one practice of BMR techniques. Through direct experience, BMR students discover their natural ability to access and release the stress, pain, fear and emotion resulting from past injury, trauma, abuse and other overwhelming events. Once free of the past, a person is more able to move forward in their life with greater energy, health and confidence. 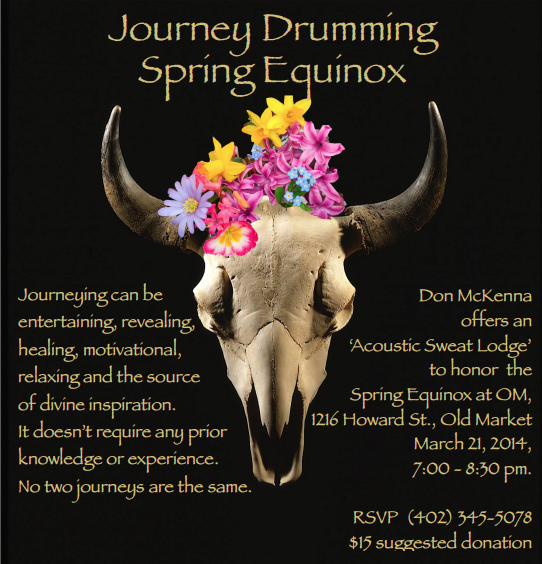 A practical sacred drumming session intended to bring us into harmonic resonance with shamanic spirit and wisdoms. 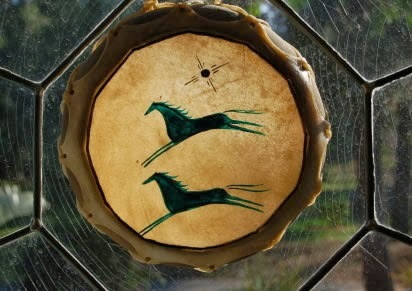 (Please bring your drums and rattles, if you have, if not don't worry you can still participate fully in the sacred space which will be generated). In this new era we are heading for a quantum leap - from Homo Sapiens to Homo Luminous. What exactly does this mean? 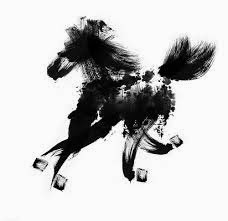 It means that we as a species are heading towards a place of vision, of ability, which will perceive the vibrations and light that make up the physical world, at a much finer and higher level. We will be continuing this course over 6 months and will explore each month, principles and practical exercises to apply and follow, a progressive journey towards the new intended Homo Luminous. It will bring you to trust your own intuitions and heart, to forego the impositions of external authoritative approaches, rebalance the Feminine within, via the mode of Lao Tzu's statement " Know the Yang, but stick to the Yin." We will follow the practical Wisdoms, Power and Grace of the Earthkeepers as presented by Dr Alberto Villoldo and will grow a nurturing, supportive environment, honoring Mother Earth, each other and a commitment to the future generations of all sentient beings. April 17 Louder Than a Bomb Finals at the Holland Center! Don't miss this exciting competition and entertainment! she also holds a PhD in Ayurvedic medicine. and has worked alongside Dr. Kotecha in his clinic in Jaipur for the last 9. 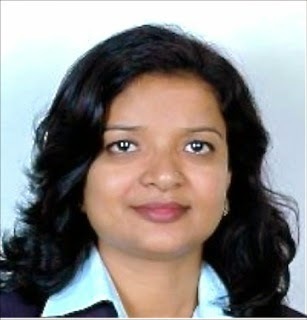 She is also a professor of Ayurvedic medicine. and is the oldest intact healing system in existence on our planet. 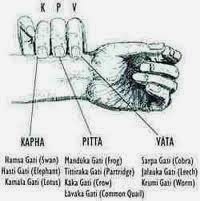 Ayuh means life and veda means wisdom; Ayurveda literally means the wisdom of life. the outer life and the inner life are reflections of one another.